THE UNEMPLOYED EATER: On The Road. Pizza In Pittsburgh. On The Road. Pizza In Pittsburgh. My wife grew up in Pittsburgh. Which, at first, as a food eater, didn't excite me much. Then, almost out of nowhere, Pittsburgh became a food town. Zagat even went so far as to announce it as the 2015 American Food City of the Year. While I would call that claim hyperbolic -- the city's certainly making strides in the restaurant scene, but still substantively lacks compared to other major cities -- it does highlight my feelings every Christmas break. Fiori's is the classic yinzer standby. Open late (1 am on weekdays, 3 am weekends) in Brookline, it's a local townies haunt for sure. 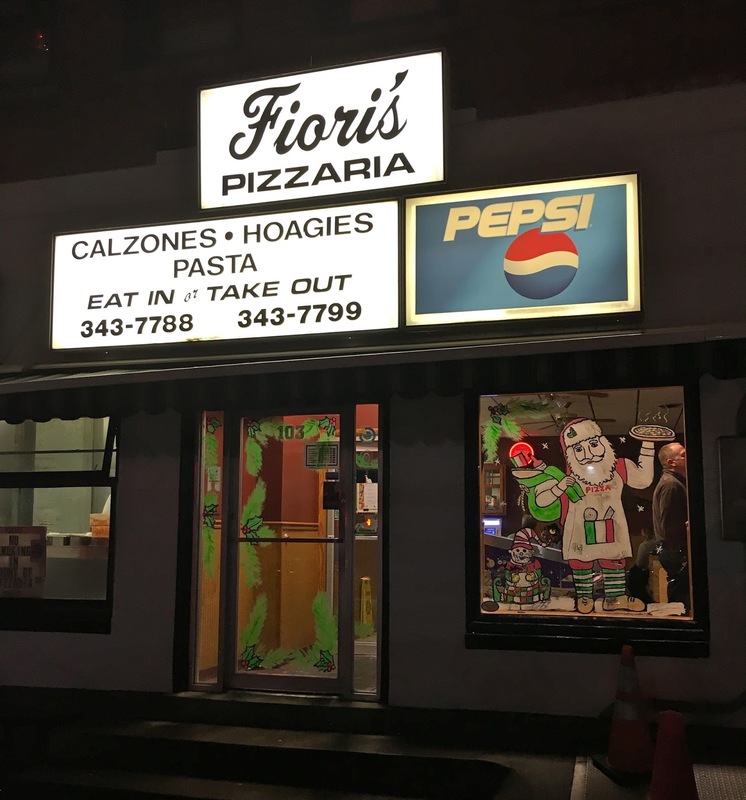 The pizza's good enough - and if you want to experience real, old school, over-cheesed Pittsburgh pies, this is the spot. Slice Island (within Spirit bar). Everything Fiori's is, Slice Island/Spirit's the opposite. 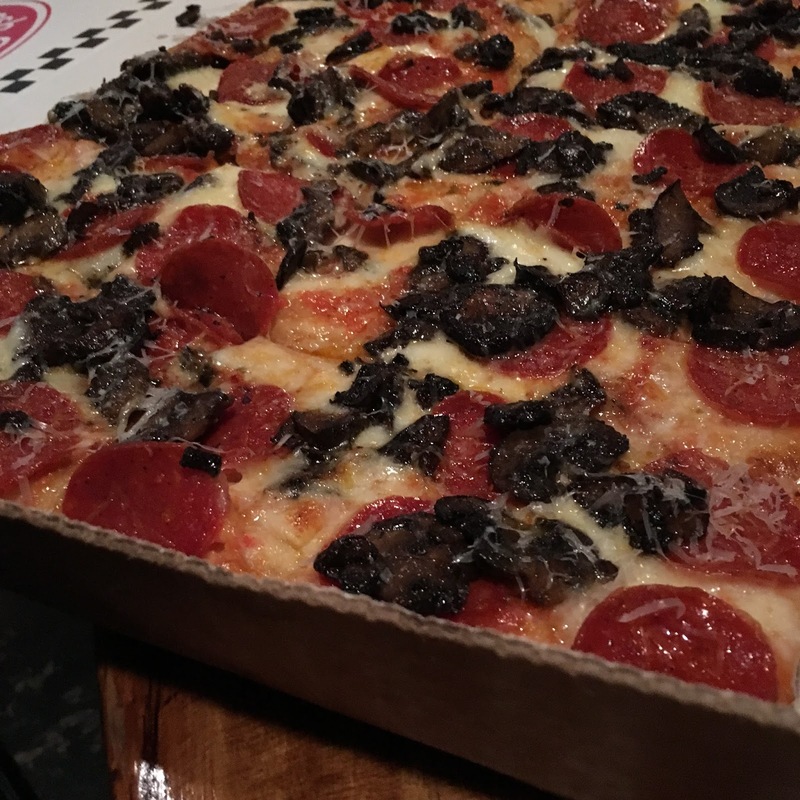 Located in the back corner of Spirit, a former moose lodge turned hipster dive bar in Pittsburgh's everlasting gentrification project known as Lawrenceville, Slice Island feels and tastes like the city's pizza future. A pan-style with a Detroit-crunchy crust, it's my favorite pizza I've had in my five plus years of visiting the Steel City. 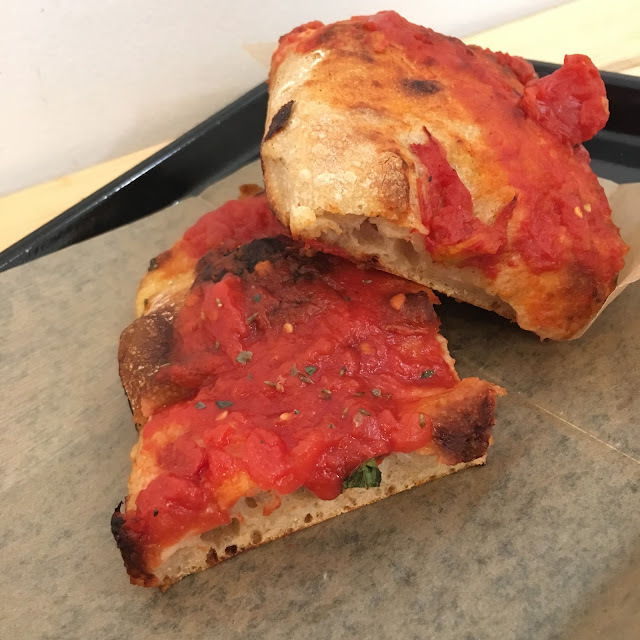 In the process of assembling this post I came upon the very humbling news that PGH's pizza and bread darling, Bread and Salt had abruptly closed for good late last month. The owner claims he's moving to New York. 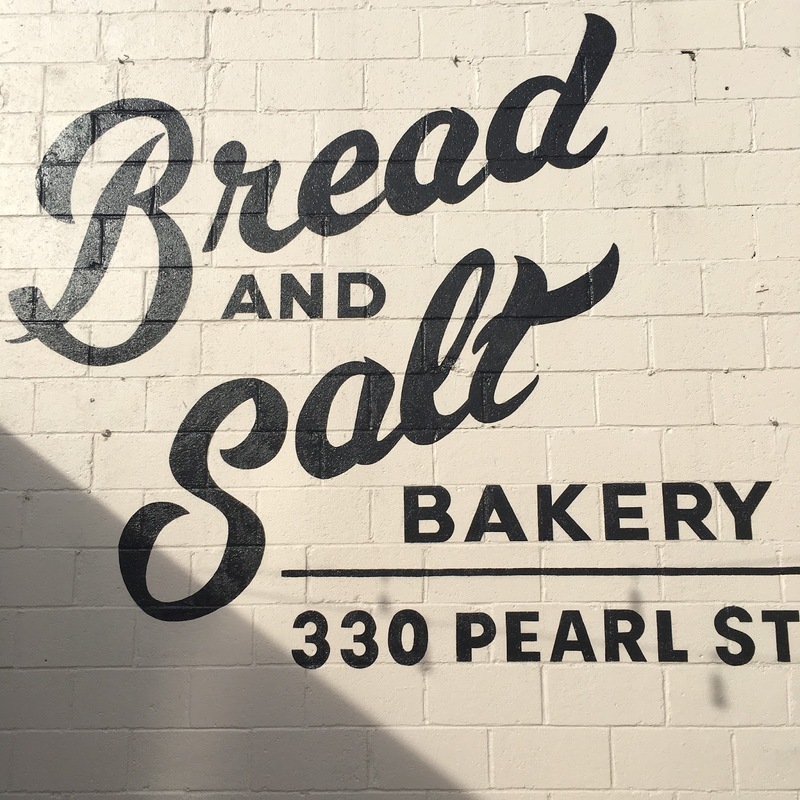 This is a major blow for the burgeoning Pittsburgh food scene as a whole as B&S garnered national attention and acclaim. What exactly what went wrong? No one really knows (note: I actually reached out to the owner to hopefully get his side of the story; I'll report back if he returns my inquiry). Not pictured, but worth a visit: Proper (downtown; brick oven; solid beer tap selection), Piccolo Forno (Lawrenceville's pioneering Italian joint). Hi Mike Love your blog! I am Ken P's sister. You do know about Della Sala's Pizza in Verona PA?? If not it is a must visit. Oh, I have an idea Mike. I could be a Secret Taster for you. Kind of like a Secret Shopper. You wouldn't even need to pay me, I just report back to you. As way of reference, I am a top contributor for TripAdvisor!! I could take the Pacific Northwest region! !